Happy March! I love March because it's a start of a new season. The new year is well behind us so you can let the guilt go if you didn't fulfill your new year's resolutions. March is the best time to start anew. It's a springboard to get ready for the new season: think St. Patrick's Day, March Madness, Easter, Spring cleaning ... and, for direct selling business entrepreneurs, this IS the best start to start a home based business or rev it up because there are so many opportunities waiting for you such vendor boutiques as the weather warms up. First, starting a direct sales business has never been more affordable or easier. You don't have to look that hard to see there are free and affordable opportunities to get your business kit. If you love home décor, check out At Home. If you love jewelry, you can join Spirit Lockets or Bella Branch by Michelle Barratta as affiliates and it's free. There may be some costs for website or other business related expenses so double check. These are just two I can think of that are free to join although keep in mind that you don't get products as affiliates. For most direct sales/party plan companies, the average start up kit is around $99, and these kits come with hundreds of dollars worth of products. There are other lower options too depending on monthly specials. If nothing else, paying for the start up kit just for the products is a steal, with or without doing the business. Here are just 5 reasons why starting a direct selling business now is better than ever! #1 Entrepreneurship continues to be on the rise and attractive especially to the Millenials (18-34 age range). The Millenials are tech-savvy and independent. The idea of holding down a traditional office job doesn't necessarily resonate or appeal to their lifestyle choices. #2 Direct selling is flexible and fits easily with your schedule. Again, with Millenials, if they're in college or near graduation a direct selling business offers such a flexible schedule. The founder of Chloe + Isable which is a party plan direct sales jewelry company had her start while in college. It's also flexible for moms, working professionals, and retirees. 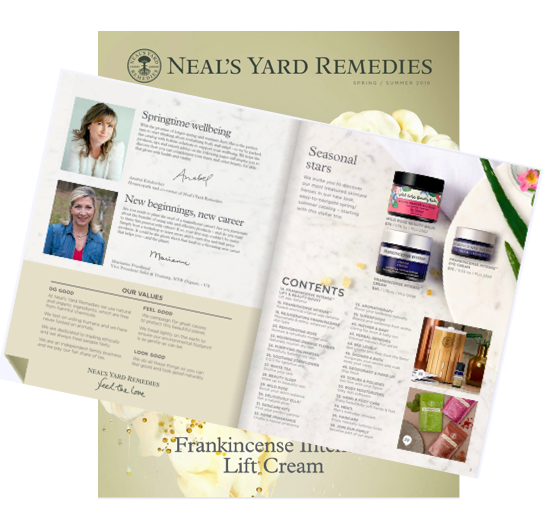 Direct sales is a great outlet to connect with other women, many of whom were former corporate professionals, and itching for an opportunity to rekindle their professional chops and direct sales is a great vehicle because it's flexible so moms can squeeze in a home-based business while being hands-on with their kids. #3 Direct sales offers free training, personal development, business and marketing skills, which are highly valuable. Top consultants typically train and host calls for their companies on sales, marketing, and so many other areas that anyone can benefit from these skills. The best part is that these skills are adaptable and useful in your personal life and professional ventures, even if you decide not to continue in your direct sales business. #4 The internet and social media has made it easy to share your products and home-based business globally. This is "social selling" at its best. The old days of knocking on doors, calling up people you know, and hoping they will host a party for you is not the only way to prosper in this business. That said, there's a time and place for home parties, but direct sales has come a long way with technology, social media like Facebook, Twitter, Pinterest so you don't need to rely on doing parties or bug your friends and family for business. There are so many people to connect with online and offline. #5 You don't need a lot of money. It helps if you have some set aside for marketing and normal business expenses but relatively speaking in comparison to going on your own as a solo entrepreneur or a traditional business start-up, the risks are so low risk, if not risk-free, when you partner with a direct selling company. And with so many wonderful companies and products available, it won't be hard to find the right one for you! P.S. A new season is upon us. 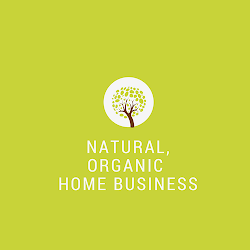 If starting a direct selling business is on your list- I'd love to share more about my growing business and you can easily build it online, from home. Thank you for sharing. I really want to become a travel agent and found this post to be very informative and helpful.